When your marinade is mediocre, your barbecue is boring, your spring rolls aren’t springing, or your salad dressing needs more sass, it’s a good time to experiment with a culinary creation that emerged as an ancient kitchen shortcut known to cooks around the globe: soy sauce. Asians tapped into a condiment goldmine when they discovered how to transform the taste of any dish with a salty, tangy brew made from soybeans. Soy sauce was one of the first condiments in recorded history to be used on cooking hearths. When the elixir spread throughout Asia, Europe, and the Americas, each culture made its own modifications to perk up ordinary everyday meals. 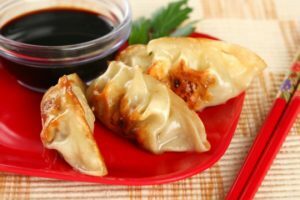 But, the next breakthrough in soy sauce wasn’t until more recently, when the idea of infusing other flavors directly into the sauce was born. Enter: INK! Ink Gourmet Flavored Soy Sauces contain distinctive, ready-made flavors that can instantly dress up a dish or snack in just a few shakes. Here are some ways you can jazz up your jasmine rice and so many other foods you put on the table. You’ll enjoy your creations so much more using a flavored artisan-quality soy sauce. Japanese-Style Rice Bowl. Sprinkle your favorite Ink Soy Sauce over simmered vegetables and your favorite cuts of meat, chicken, or boneless fish and ladle over rice. Or, add Ink to your meal as it’s cooking. Which flavors you use will depend on what’s in your rice bowl – and your personal preference. To add authenticity to your rice bowl (called Donburi in Japanese), serve in decorative Japanese-style bowls with chopsticks. BBQ Beef Marinade. Add bold flavor to a brisket or your favorite chicken parts before they make it to the grill. Marinate them in Ink Soy Sauce (hint: try Ink Ginger Sesame) with rice vinegar, chopped onions, sesame oil, and honey. Set it in the fridge for a few hours or overnight, then brush on at grill-time for a quick tangy marinade. Chicken and Mushroom Pho. The Vietnamese noodle soup, Pho, will warm and satisfy you to the core. If you have roasted or rotisserie chicken leftovers, this is a great way to use them up. The broth is like chicken soup, but spicier. Bits of chicken, sliced baby mushrooms, carrots, chopped onion, minced garlic, and a little rice vinegar float in a pot of chicken, beef, or vegetable bullion. Shake in Ink Thai Chili Soy Sauce while simmering for that essential spicy kick. Pour over bowls of cooked rice vermicelli noodles, add a few squeezes of lime juice, and garnish with fresh cilantro leaves and/or Italian basil. Spring Roll or Vegetable Dip. Dunk a fresh spring roll or sticks of carrots, celery, cucumber, or broccoli into a bowl of Ink Orange Chili Soy Sauce for an explosion of savory citrus flavor right out of the bottle. 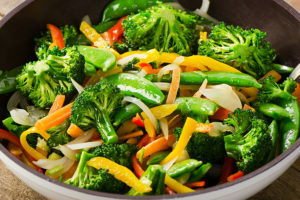 For a thicker dip that will coat your veggies, add a little olive, sesame or peanut oil to the sauce. For a change of pace, switch out to Ink’s Lemongrass or Garlic Sesame Soy Sauce. 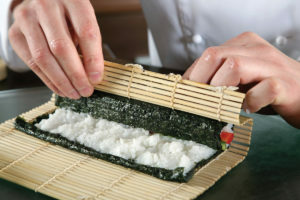 Sushi Rolls. Wasabi is to sushi as ketchup is to French fries. Sprinkle fiery Ink Wasabi Soy Sauce on your favorite sushi roll or dip directly into a small bowl of Ink Soy Sauce. Most supermarkets stock several sushi variations in their packaged meals section so you can enjoy a quick meal, appetizer, or snack anytime. For those who can’t get enough ginger, choose Ink’s Ginger Sesame Soy Sauce as your sushi dipping sauce of choice. 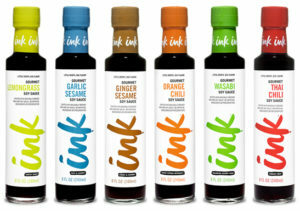 Use Ink Gourmet Flavored Soy Sauce for whipping up thrilling out-of-the bottle tastes. 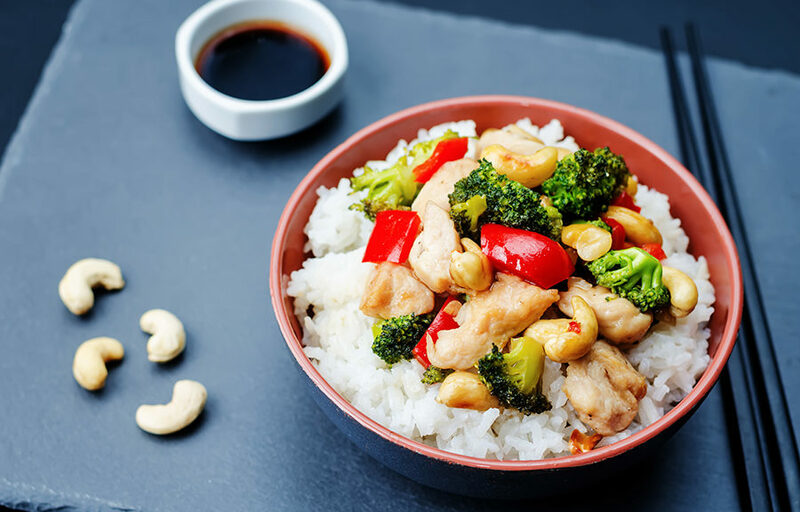 Everyday meals can be new and exciting creations, paring your favorite dishes with savory soy sauces … from sweet to heat. Keep them stocked in your pantry for no-fuss, nourishing meals on the fly. The opportunities are endless for dashing, drizzling, pouring, and dunking.